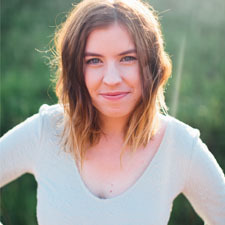 ellie be: storyteller + photographer : happy birthday. Well hello there little website you. Happy 1st birthday. 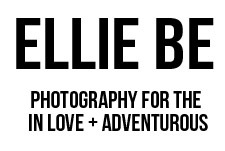 On August 1, 2010, I launched www.elliebphotos.com. It was a cute little thing and I personally still think it is. But it has grown up some. In honor of my website's birthday (is it weird that I am stressing that so much?) I wanted to have a giveaway. Like a birthday present from me to you for my website's birthday (okay that's odd). How about a $10 Amazon giftcard? To enter: comment on this post. Or put it on facebook and let me know with another comment. Or tweet about it and leave me yet another comment. You have three ways to win, yahoo!! p.s. The giveaway ends Sunday August 7. (I was going to add 2011 but that's just weird. What other year would it be?) Hurry and enter! There's a better chance of you winning if you enter. You can thank me later for stating the obvious. Hey I'm so glad your doing this! It's amazing! many happy returns of the day, dear old elliebphotos.com! hahaha. i love you ellie! you make me laugh. :) and that's always a good thing. Happy birthday! I hath Commented. i want one!and happy birthday to this little blog! i have left a comment. Love you... to infinity and beyond! I'm also following your blog. Huzzah! And I follow the blog as well. Don't know if that counts as an extra entry or not. Happy Birthday, Ellie's website! :) And way to go, Ellie!